Effective wellness support for individuals and families. Anywhere. Anytime. Life Recovery Program is the platform of choice for a growing number of employee benefits providers and re-sellers because it fills the gaps in care provided by most current wellness offerings. Unlike programs that limit access to face-to-face therapy, with Life Recovery Program, unlimited access to clinically-proven help is a simple login and a few clicks away. 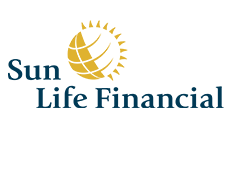 LRP is a proud participant in Lumino Health, announced Oct. 30, 2018 by Sun Life Financial as Canada’s first digital health services network. LRP was vetted by Sun Life to be included in its innovative network of health care providers, further expanding LRP’s global presence. 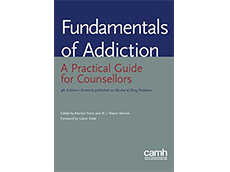 The Centre of Addiction and Mental Health’s (CAMH) lists LRP as an example of an effective online program in its 4th Edition text book “The Fundamentals of Addiction”. CAMH was impressed by the effectiveness of LRP in treating mental health issues and LRP is committed to making help more accessible. 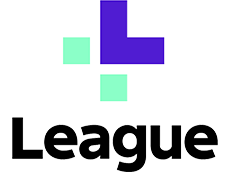 The League Marketplace connects employees with a comprehensive network of vetted companies providing healthcare services and products, and includes major partners such as Weight Watchers, Good Life and Well.ca. LRP is excited to be included in this lineup of top tier healthcare companies and to support League in its efforts to improve workplace wellness. LRP has been featured on CTV News with an inspiring story of how the LRP platform helped transform the lives of a family that was heading down a dark path. It’s stories like these that keep us laser-focused on our mission to bring support to those that are suffering.